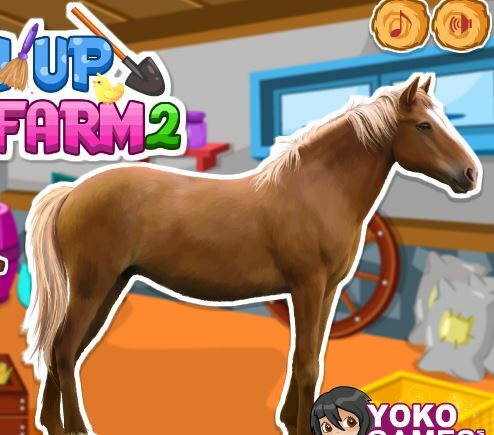 Play new game Unique Pet Pony for free online at our website Gamesmylittlepony.com. 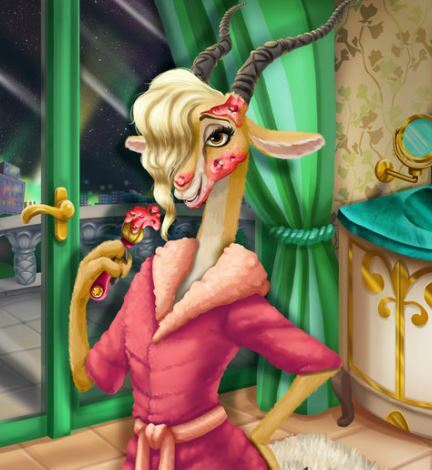 Here you will have an opportunity to create a perfect pony with all pony's part such as eyes, nose, mouth.. Now, you just use your mouse and click all the items as you like and create new nice pony.You will choose Skin, hair, yail, eyes, hoof outifts and wings for her. Please take them one by one. You will have a great pony as you like. This is a creative game, so it needs your creative skill. 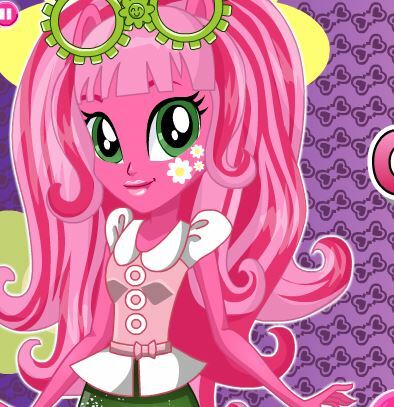 I hope that you will like it and come back our website to play more My little pony. We are here and ready to anwser all your question. 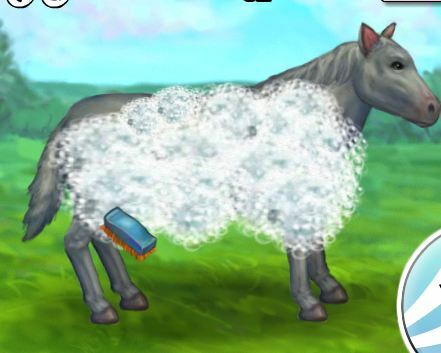 Have fun playing this game named Unique Pet Pony! 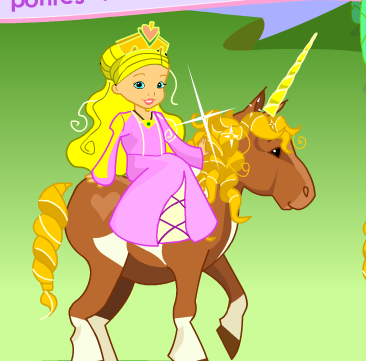 Mouse to create a perfect pony.